Laser hair removal works by reacting with the melanin or color in the hair itself. For best results, the laser needs to reach the part of the hair follicle that is at the subcutaneous level. 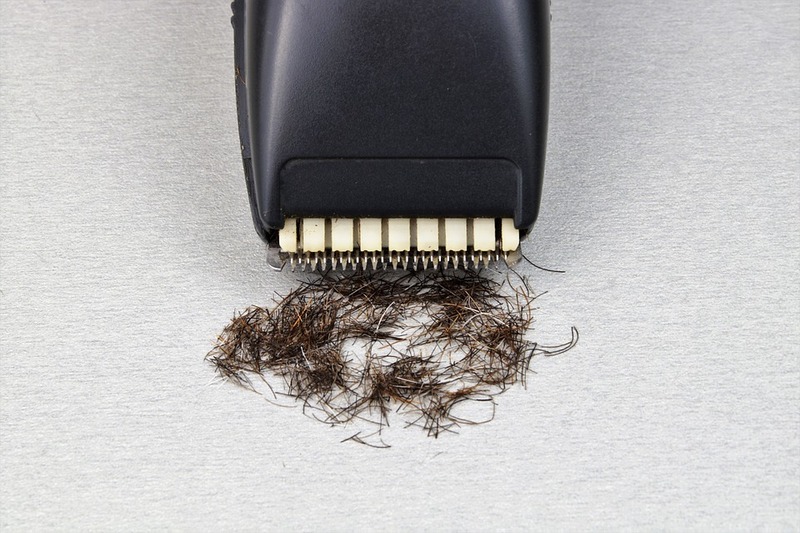 Shaving the hair removal area before the procedure will enhance the lasers ability to reach the melanin inside the hair follicle that lies under the skin. This will improve the results of the procedure. There is another benefit to shaving the hair removal target area. If there is no hair at the skin surface level the laser will react with the follicle only. This prevents skin damage and minimizes the pain felt during the procedure. Shaving is the best method to use as it minimizes skin irritation The best time to shave is the day prior to your scheduled procedure. This will allow enough time for your skin to settle in the case of any irritation due to shaving yet not enough time for new hair growth. Exfoliate your skin lightly before shaving. Use a hydrating shaving gel to shave as it will minimize razor burn while moisturizing the skin. The gel also acts as a lubricant between your skin and the razor blade, minimizing friction. Avoid using any type of soap product if possible. Hair conditioner is a terrific alternative if you do not have a shaving gel. If you have sensitive skin there are a couple of tips that can minimize irritation. Do not shave with hot water. Use cool or lukewarm temperature water to shave. Hot water will soften the skin and make it easier to cut and irritate. Another way to minimize irritation is to use an electric razor to shave. The blade will make a blunt cut that lessens the risk of ingrown hairs during regrowth. First of all, all of these methods cause skin irritation, but there are other reasons not to use these methods. All of these methods remove the hair from the skin, at the follicle level. In order for hair laser removal to work, there must be some hair, that contains the melanin, remaining in the follicle for the laser to target. If you are curious about laser hair removal, contact us today! We have specials every month and also feature a happy hour special that is often for this procedure. Ultimately, the costs incurred for laser hair removal will be far less than a lifetime of hair removal procedures and products. Get Rid Of Ugly Hair With The Laser Hair Removal Process Considering Eyelash Extensions? Read This First.